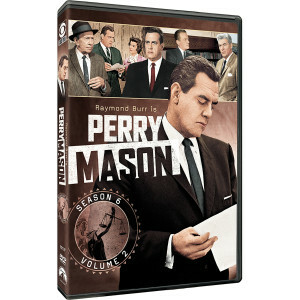 It's no mystery how Perry Mason became one of television's foremost crime dramas. 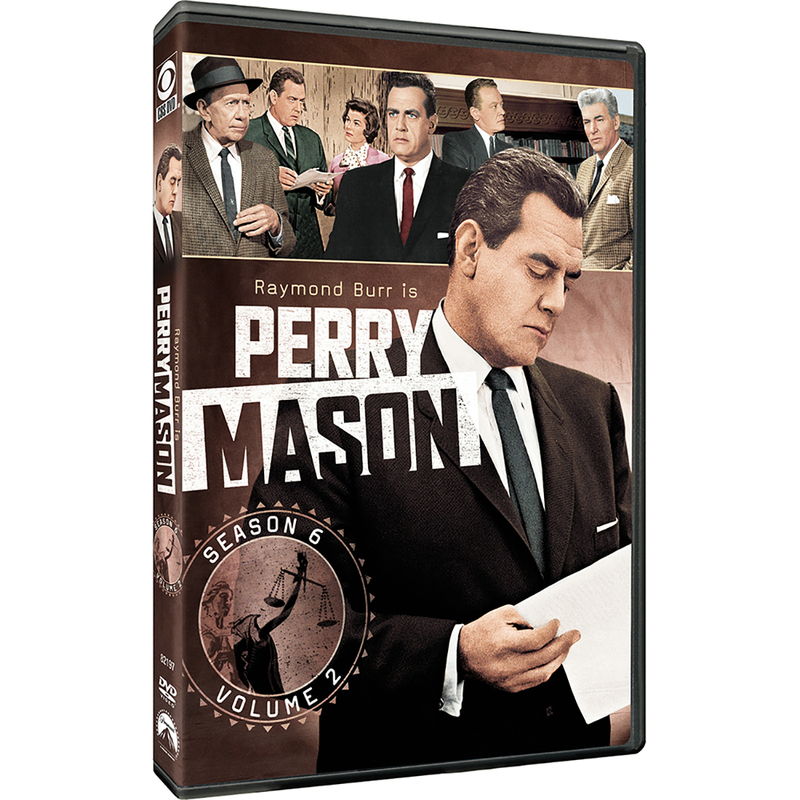 In the final 14 episodes of Season 6, star Raymond Burr brings the brilliant defense attorney to life as he unravels riveting murder mysteries and elicits dramatic courtroom confessions. As always, dedicated secretary Della Street (Barbara Hale) and sharp-tongued private eye Paul Drake (William Hopper) assist Mason on every thrilling case. 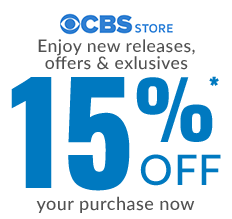 Be a witness to television at its very best on the digitally-remastered, four-disc set.